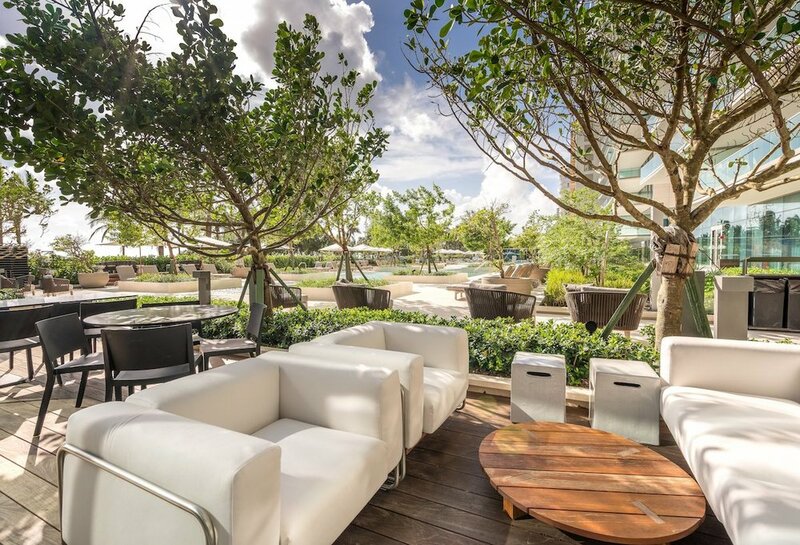 The private restaurant and outdoor café at Oceana Bal Harbour, managed by Toscana Divino, overlooks the landscaped pool area, private beach, and Atlantic Ocean. 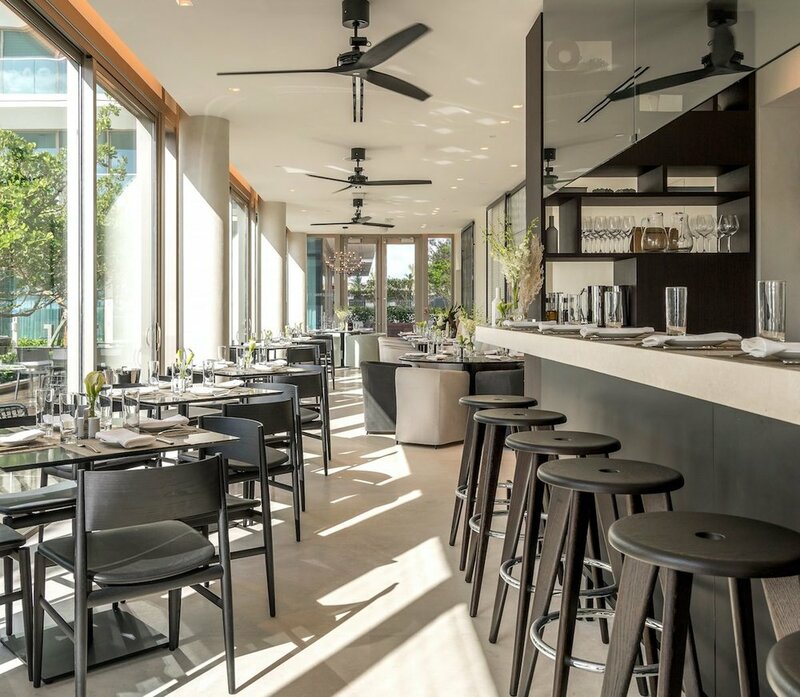 The restaurant’s globally-inspired cuisine is dedicated exclusively to Oceana Bal Harbour’s residents and will be an extension of your kitchen. 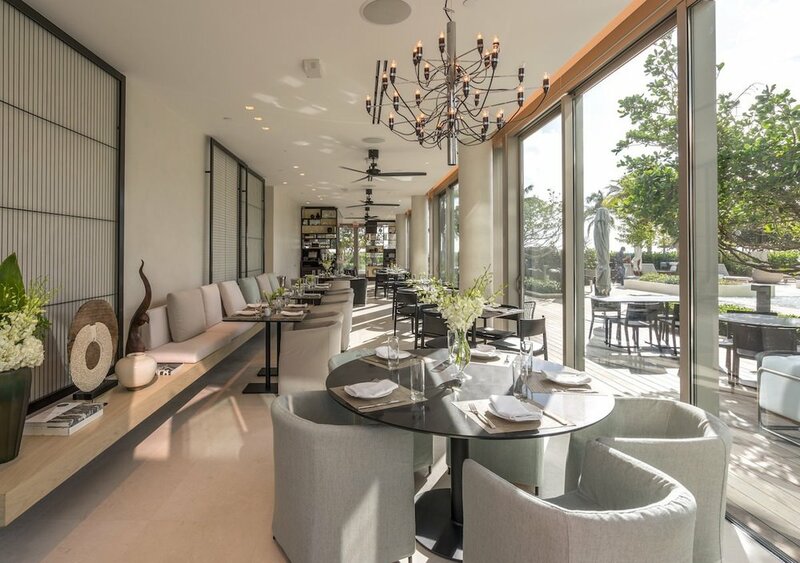 The restaurant will also act as your personal chef and caterer, setting up private dinners in Oceana Bal Harbour’s grand salon or delivering specially requested meals to your residence. 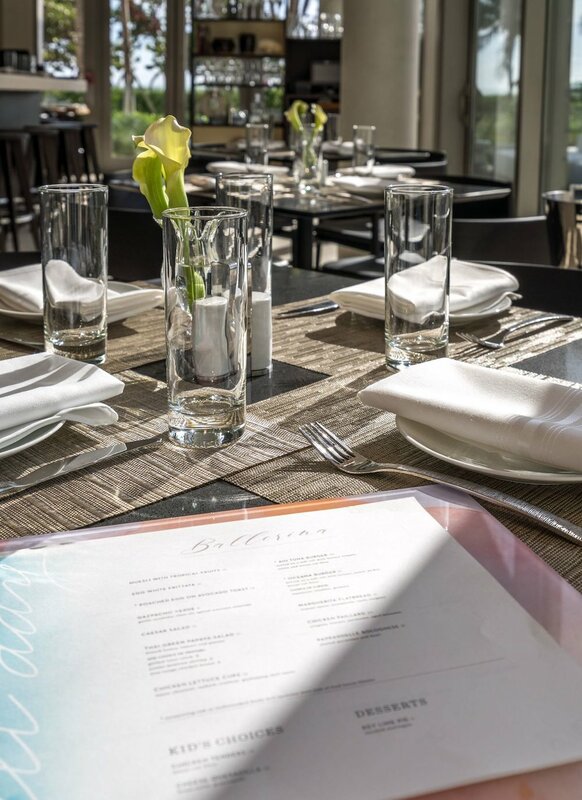 Witness a unique gastronomical experience here at Oceana Bal Harbour – world-class dining at your fingertips.